Note: I am releasing this list still not having seen Silver Linings Playbook, my condolences to you Jennifer Lawrence. 5. 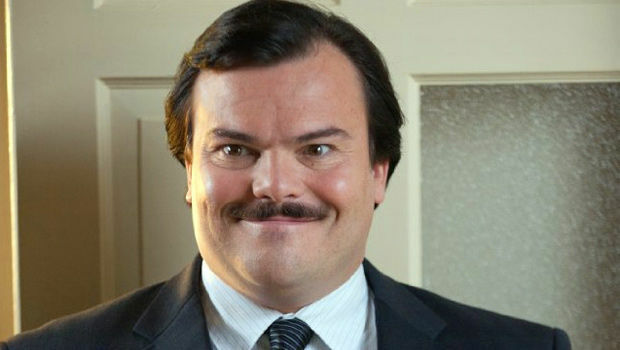 Jack Black in Bernie-Certainly an out of character role for Black here, he is amazing as the do-gooder who gets himself into a bit of trouble. 4. Anders Danielsen Lie in Oslo, August 31-Lie plays the whole thing very seriously, but it is a very serious role, nothing flashy by any means, but everything the film needed to keep its tone. 3. 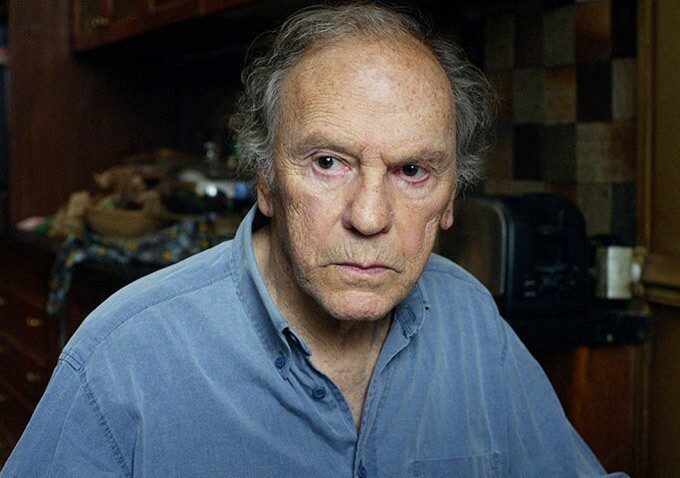 Jean-Louis Trintignant in Amour-Trintignant definitely deserves a nomination for his role as the husband having to deal with his wife’s final days due to health deterioration. He is understanding when he needs to be, sticks up for himself, and acts with both gentle care and bitterness. 2. 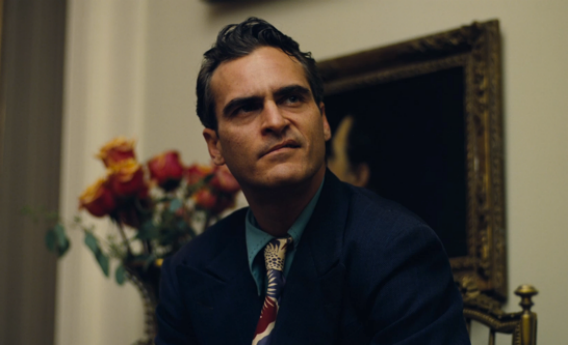 Joaquin Phoenix in The Master-Any other year Phoenix would get the number 1 spot, unfortunately for him he had to run against the world’s best actor playing one of history’s biggest figures. Phoenix delivers a tour-de-force as Freddy Quell, a near psychotic, alcoholic veteran trying to find his way through life. He is never so despicable that you can’t relate to him, but he always leaves you on the edge of your seat. Watching Phoenix inhabit all of his quirks is jaw dropping at times. 1. 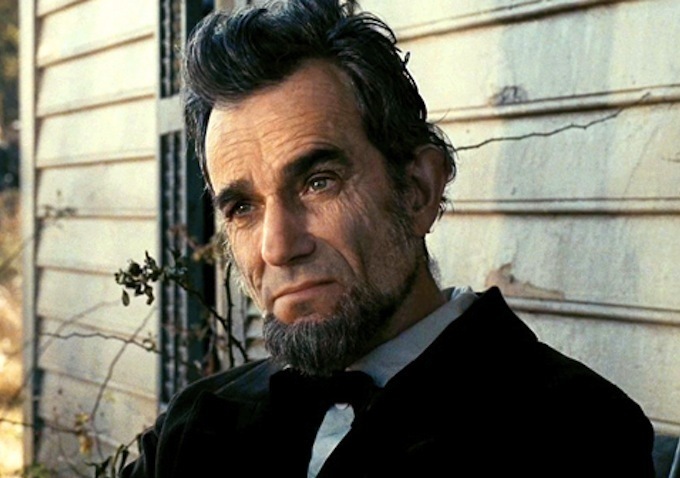 Daniel Day Lewis in Lincoln-Day Lewis is the best actor around and when he wins his third Oscar tomorrow, there will be no denying it. Lincoln is so different than previous the previous characters Lewis has played recently like Daniel Plainview or Bill the Butcher, which shows his versatility. He is certainly the best part of the movie and deserves all the praise he gets. 5. 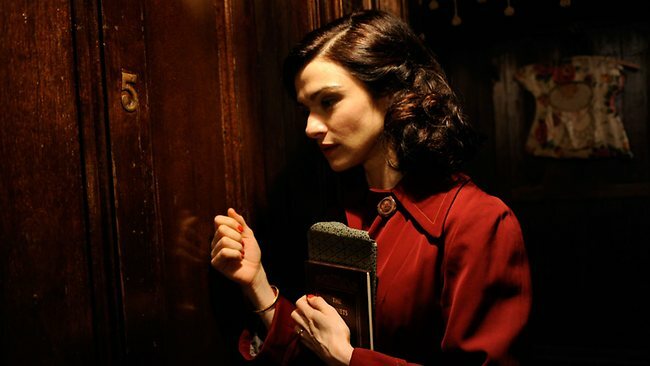 Rachel Weisz in Deep Blue Sea-As a woman caught between two men, Weisz captures the melancholy perfectly and evolving as a character to the point that you realize that she is the one who is at fault in the whole situation. 4. Cecile de France in The Kid With a Bike-de France took on the Jessica Chastain 2011 role here as the perfect mom/wife character, showing the frustrations behind endless mercy and grace while still inhibiting both of these qualities. 3. 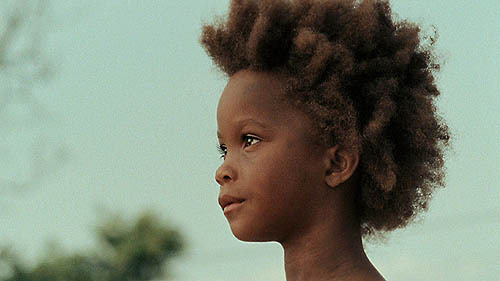 Quvenzhane Wallis in Beasts of the Southern Wild-Yes, it is hard to tell just how much Wallis is acting or just being herself, but nonetheless I could watch Hush Puppy for days, a whole new film just following her around through daily activities, that’s how engaged I was by her performance. 2. Jessica Chastain in Zero Dark Thirty-Chastain’s best feat in Zero is in the minor transformation she goes through throughout her years trying to capture Bin Laden. She is always the tough woman we see, but we see the time wearying her with each up and down she faces. Chastain showed she could play more than the committed mom and she did it in amazing fashion. 1. Emmanuelle Riva in Amour-While watching Riva in Amour there is a point where you begin to think that she really is the character she is playing. You think that she really has become an old, handicapped woman trying to recover from a stroke, forgetting that just an hour prior you watched her wash the dishes, joke with her husband, and go to a concert. 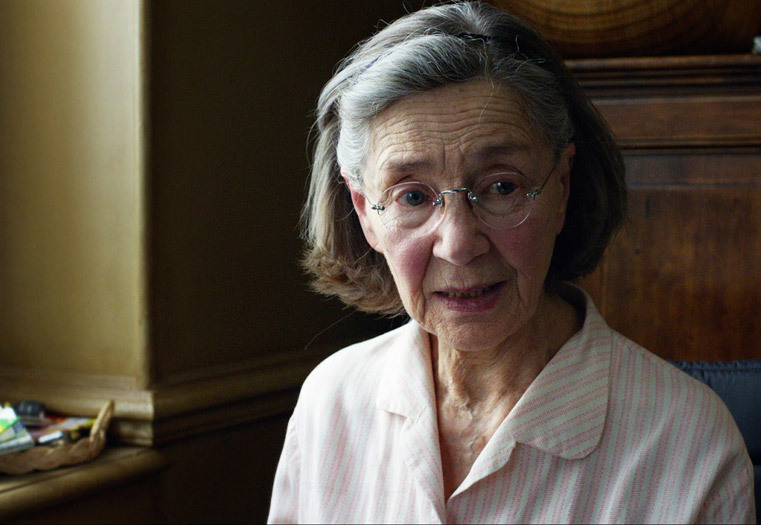 The most powerful performances are the ones you don’t recognize as a great performance and Riva embodied that in Amour.